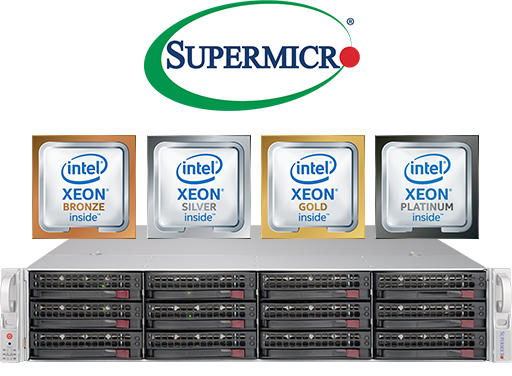 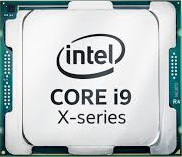 Supermicro's range of Intel Xeon Scalable processor-based SuperServers provides some of the most impressive levels of performance, efficiency and scalability on the market. 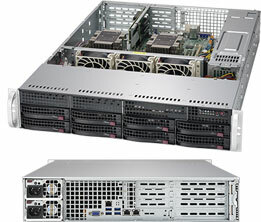 Specially designed from to feature maximised performance, this range features one of the best price/performance ratios out there. 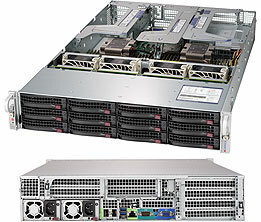 Due to the energy saving nature of the SuperServer range, you get more bang for your buck as you reduce your total cost of ownership(TCO). The 2U range of Intel Xeon SP SuperServers comes with a maximum of 1.5TB of RAM capacity and can be configured with one of two HDD sizes, which are 2.5" or 3.5". 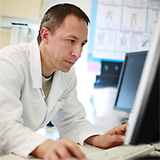 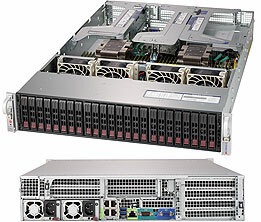 The range contains hot-swappable drives, so if you are ever in need of replaces a drive you can do so without risking any down time and redundant components virtually eliminate system downtime. 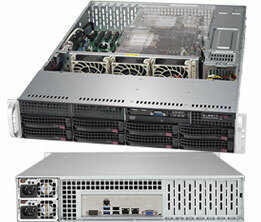 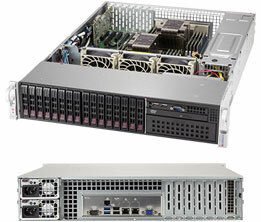 With high density and high performance, Supermicro 2U SuperServers powered by the X11 DP motherboard range can support up to 4 processors and 16 drive bays. 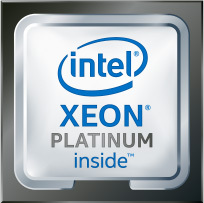 Broadberry are proud providers of the 2U Xeon Scalable SuperServer. 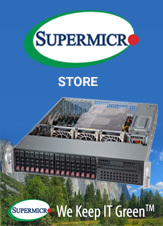 Our uncompromising quality control and our history of success and reliability make us the premier provider of the Supermicro SuperServer range.